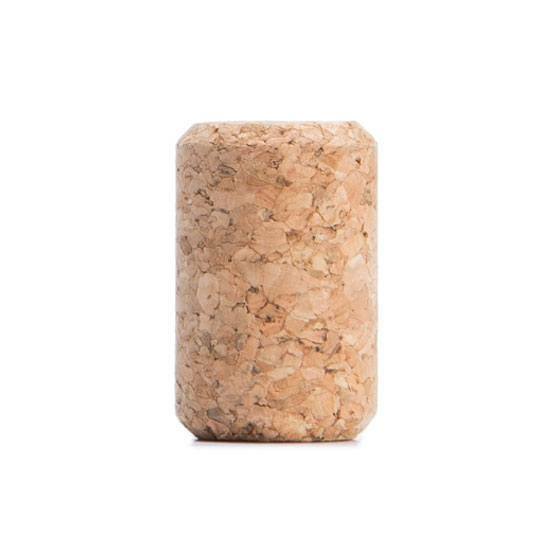 Agglomerated technical cork is composed by natural cork granules of bigger size. 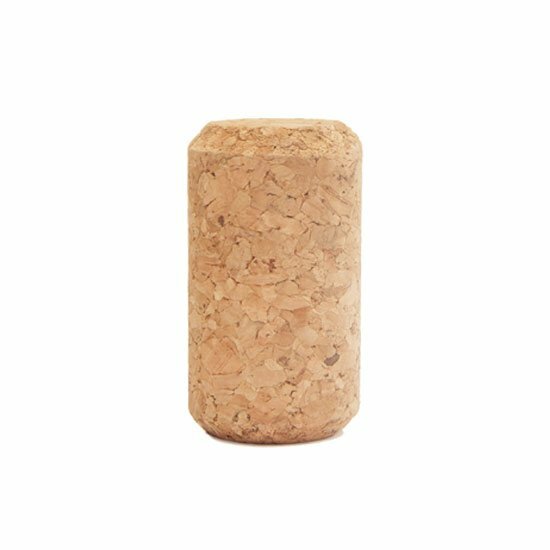 As a result of its uniformity a perfect sealing is assured for wines consumed until 24 months after bottling. This is a great economic alternative for rapid consumption wines. 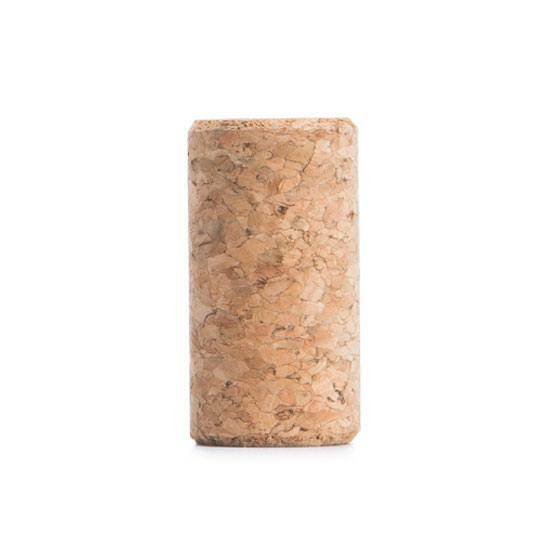 UC6 and UC7 are types of agglomerated cork with the bigger sized granules.